Mondler again! 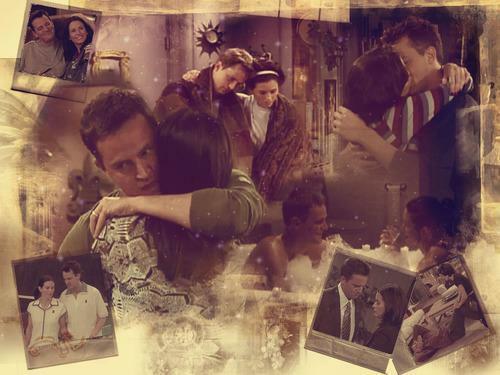 ♥. . Wallpaper and background images in the Friends Couples club tagged: together friends mondler monica chandler.